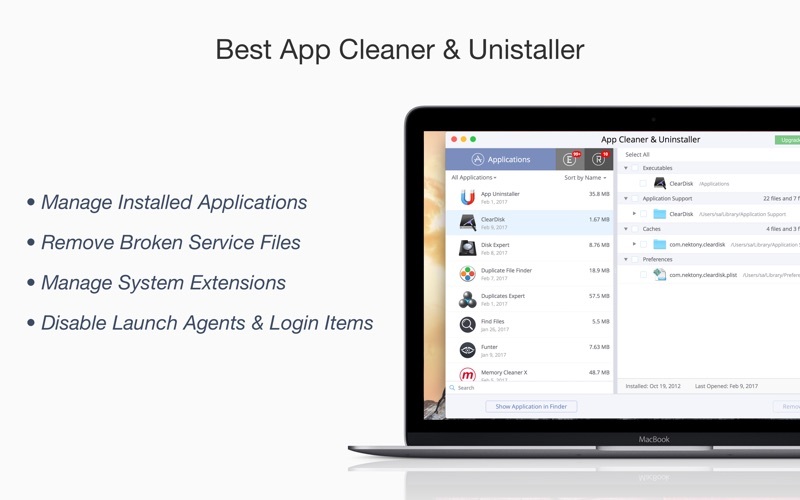 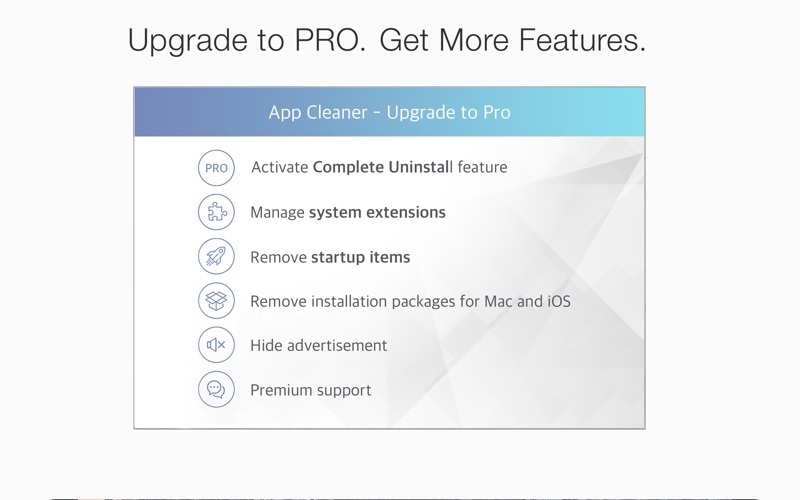 App Cleaner & Uninstaller (was App Cleaner) can remove applications and their service files on OS X*. 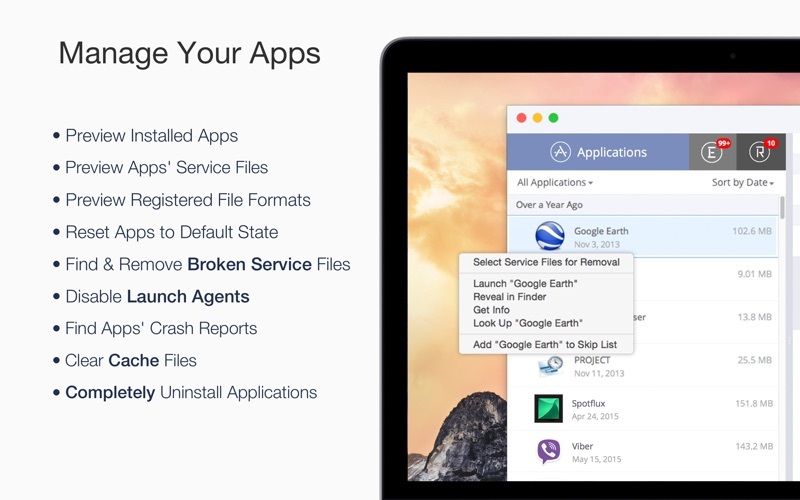 Make sure they aren’t eating up precious space on your drive with this helpful app that does the legwork for you. 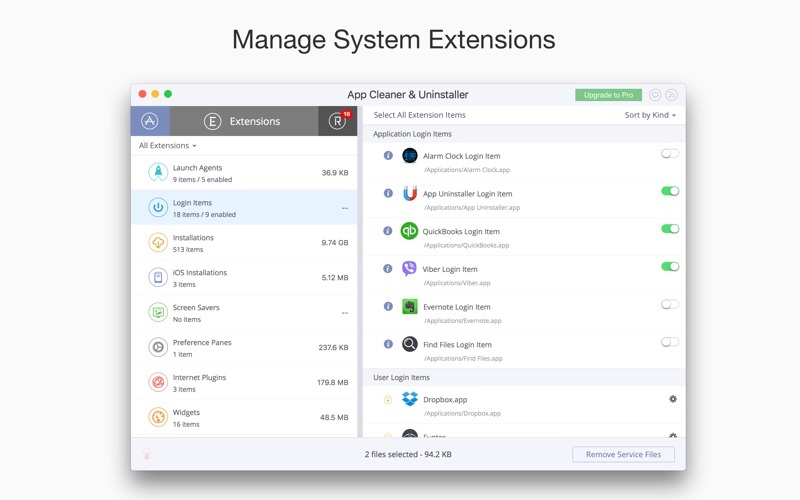 * Some applications can not be removed because they require administrator privileges. 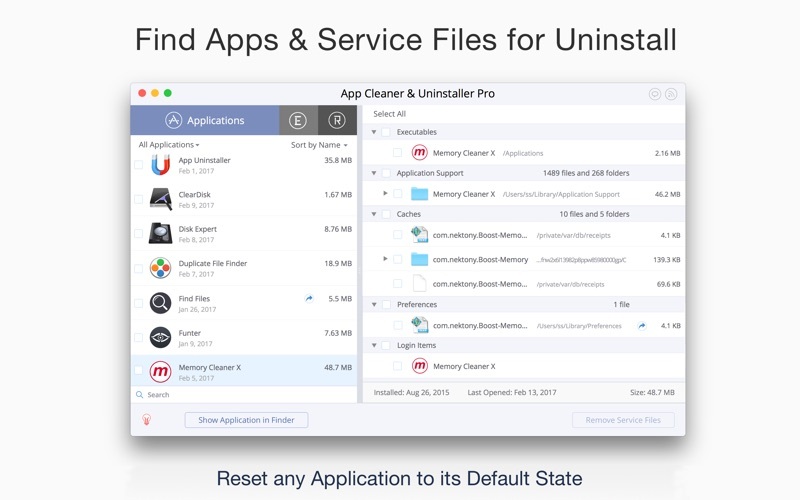 In this case, switch to the Finder and delete the application file in usual way.